Special Edition: What time isn’t it? Today I’m Gown for Anything! Having a big Head day! Next Post Clinique Pep-Start Collection! 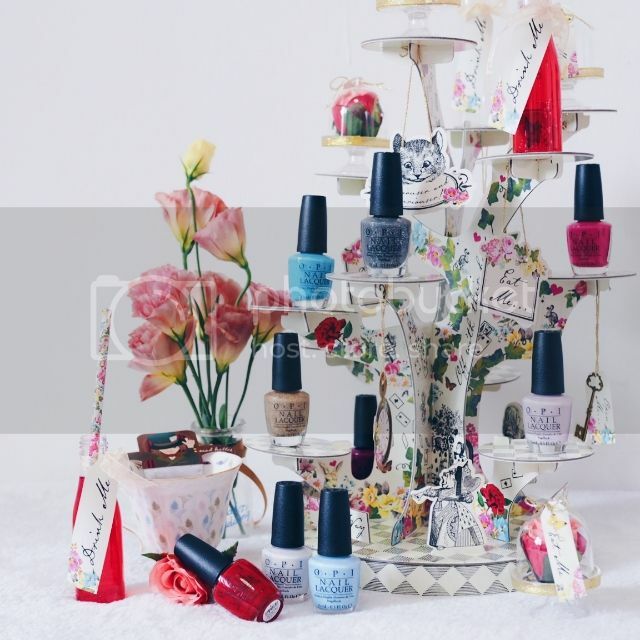 Best collections of nail polish by its brand and colors. I love all colors and i use it always to polish my nail. It is best brand of nail polish i have used it in all season. To make new look of your nail, find the most popular opi gel colors nail polish.